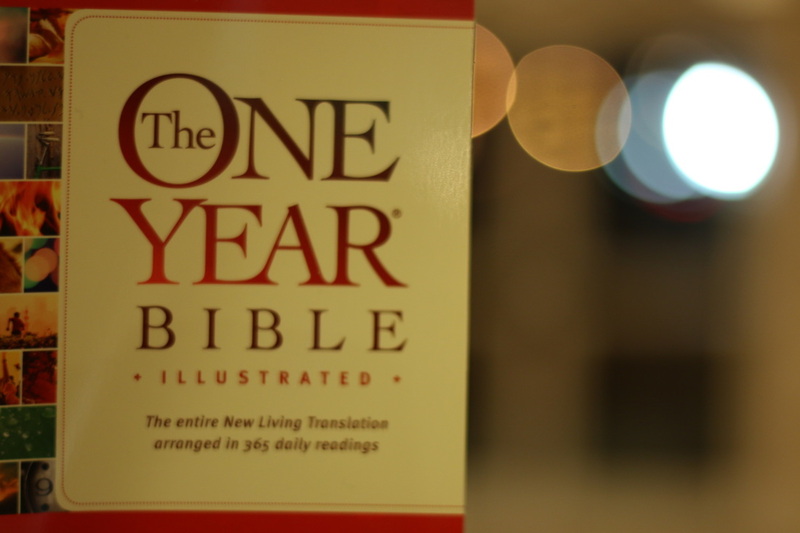 We are going to read the bible in its entirety again in 2017! There is no more transforming power than that of God's word. The scriptures are is literally "God-breathed" (2 Timothy 3:16). In other words, it is God's very words to us and equips us to serve Him better! We are providing reading plans and resources to help you in this journey! Here is a link to order or download a digital copy for your Kindle. We want to get the MP3 CDs in your hands. Let us know that you want them and we will make it happen! Click on this link to listen to each day's scripture. 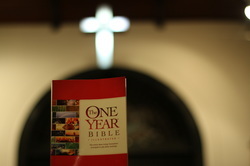 The Bible mobile app has the One Year plan available for free! Or read your own bible! 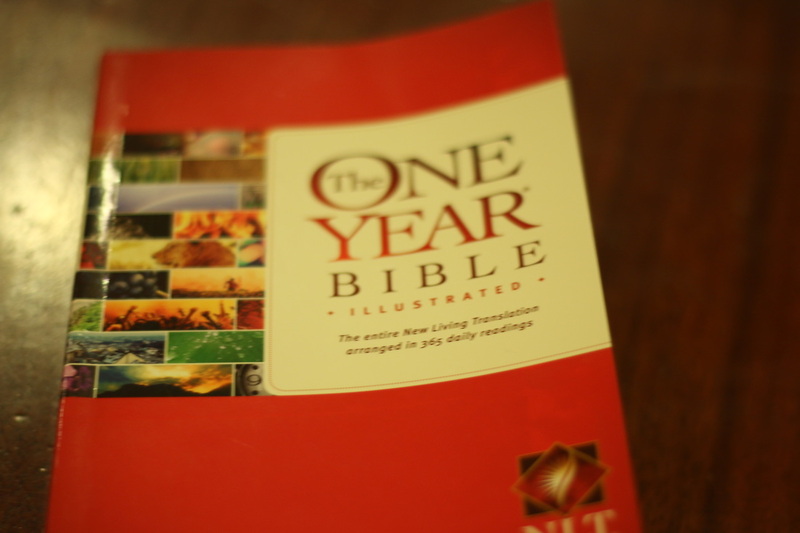 Use the daily reading plan and read your bible along with us! Be transformed by the word of God.